Come and discover the neighbourhood of Nada Alam and learn about the life, malls, and people in the area. Find out more about the schools and properties that are available in the area. 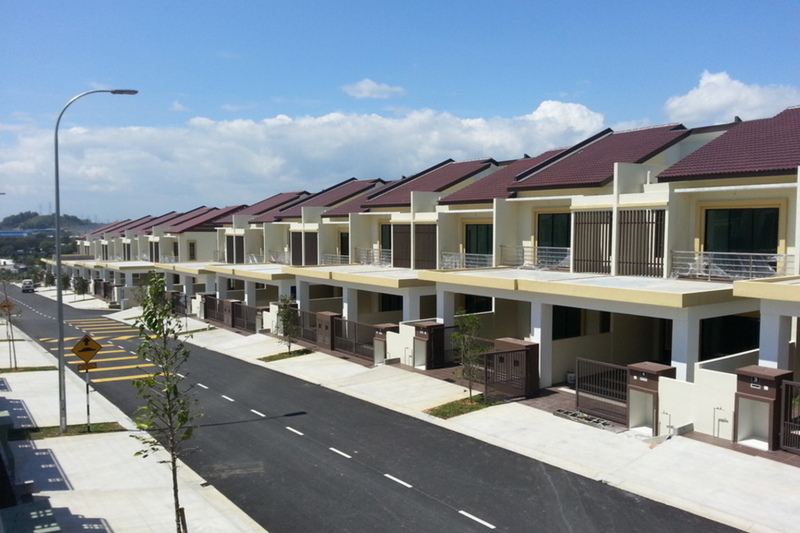 Browse through our superb properties For Sale in Nada Alam. 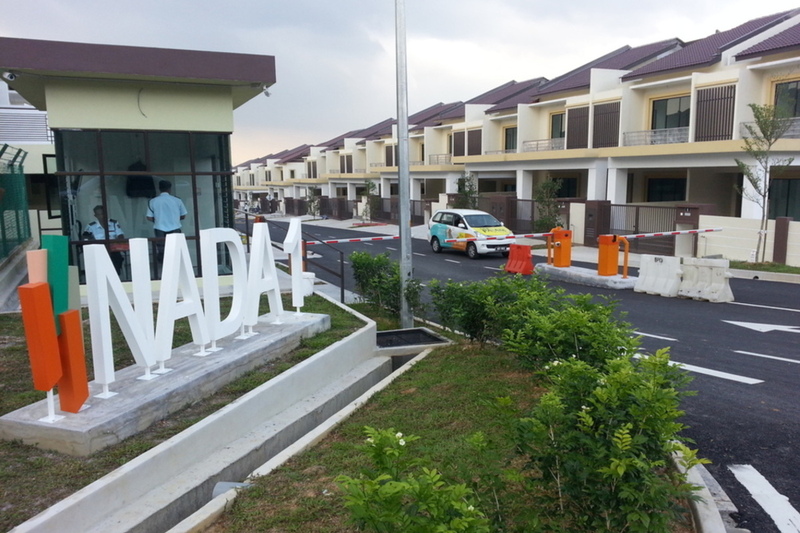 Browse through our superb properties For Rent in Nada Alam. 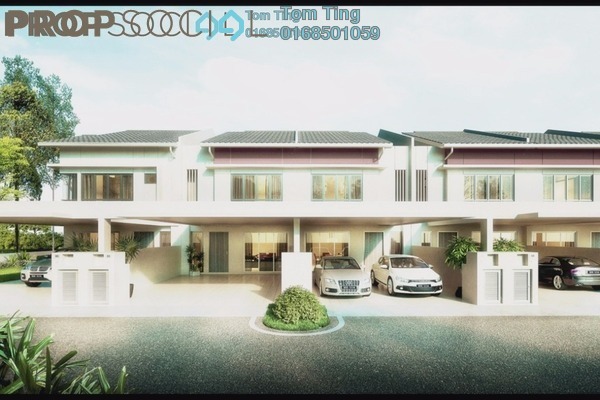 Nada Alam is a large scale residential development of 160 acres in Nilai, Negeri Sembilan. This beautifully planned township is focused around nature, with a 13-acre area outdoor spaces designed for pure indulgence in nature. 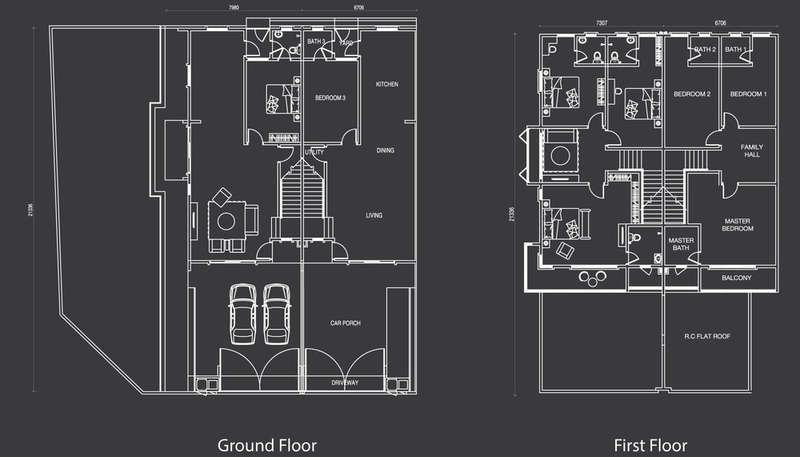 All the homes come with very large built-ups for large families, at highly affordable prices. 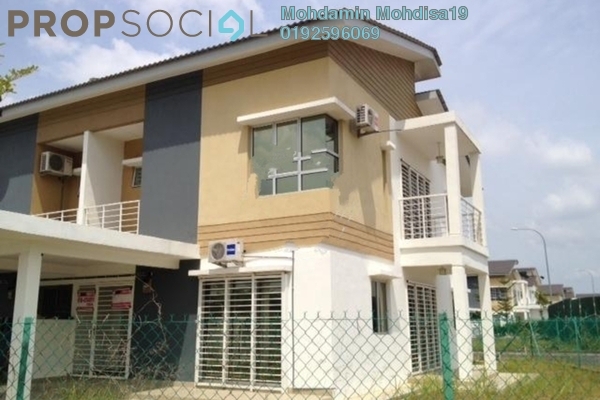 It is a development which is very well connected to the city with the Lebuhraya Kajang-Seremban (LEKAS) highway, while the Batang Benar KTM station is a short ride away. 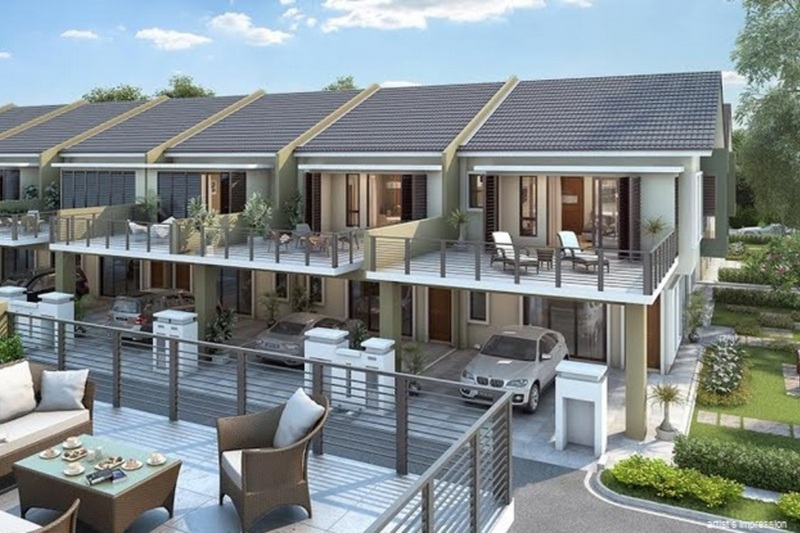 Slated for full completion in 2019, the freehold terrace homes of Nada Alam are pleasantly spacious, with a range of functional and family-oriented layouts. Phase 1 of the development consists of Type A and Type B two-storey units, which range between the sizes of 2,366 sf to 2,543 sf and 2,412 sf to 2,545 sf respectively. 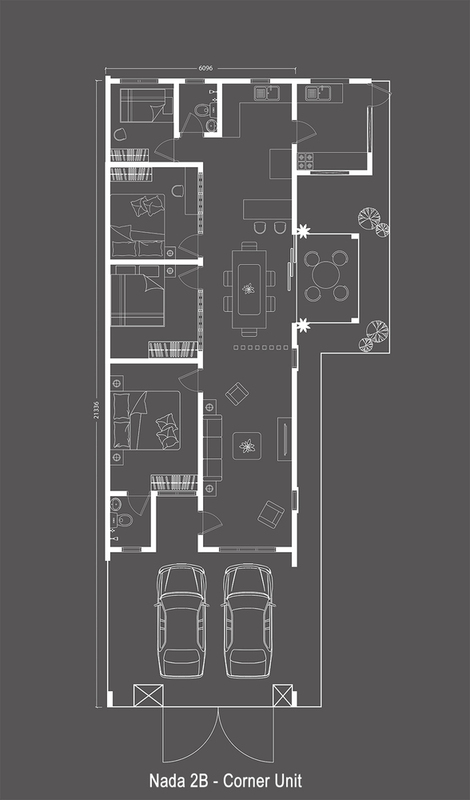 Both types have 4+1 bedrooms and 4 bathrooms. 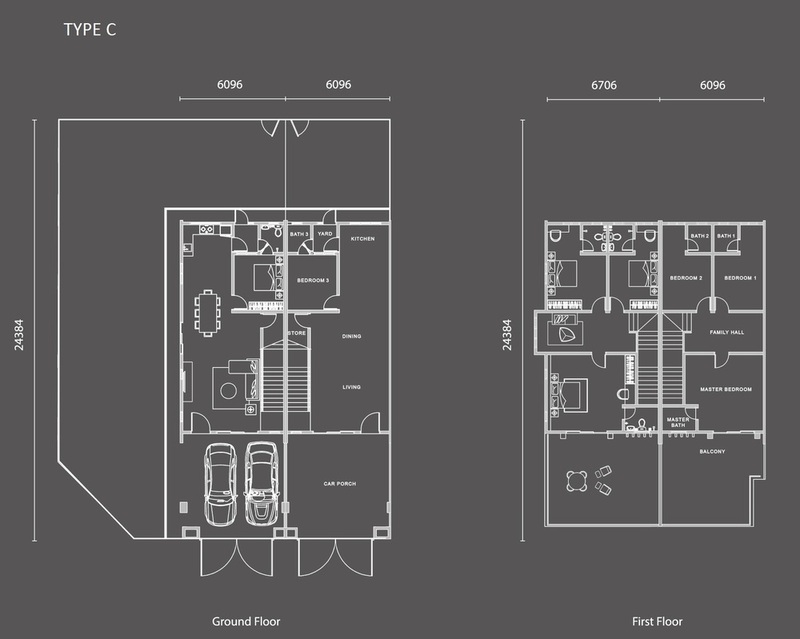 The next phase also offers some double-storey terrace units which are 2,039 sf in size, also featuring 4+1 bedrooms and 4 bathrooms. On the other hand, there will also be single-storey units, with built-up spaces of 1,500 sf and a 4 bedrooms with 2 bathrooms layout. 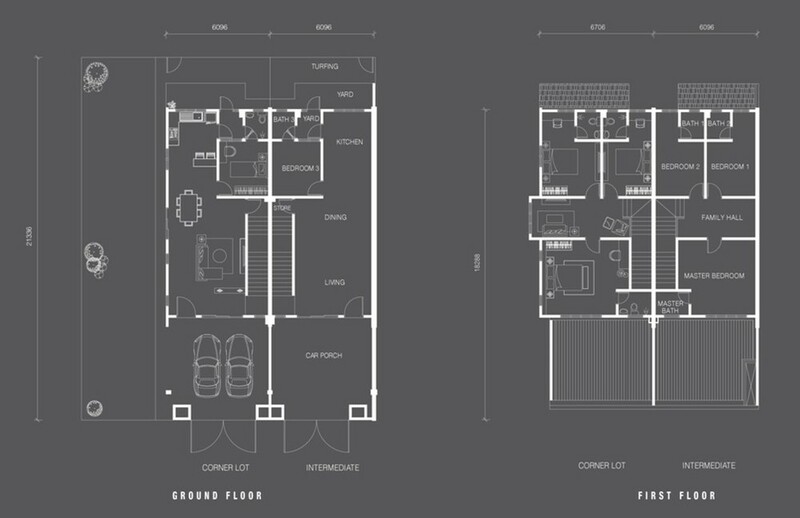 Phase 3 of Nada Alam will be made up of the Type C Garden Home units, each also 2 storeys in height with 4+1 bedrooms and 4 bathrooms as well. 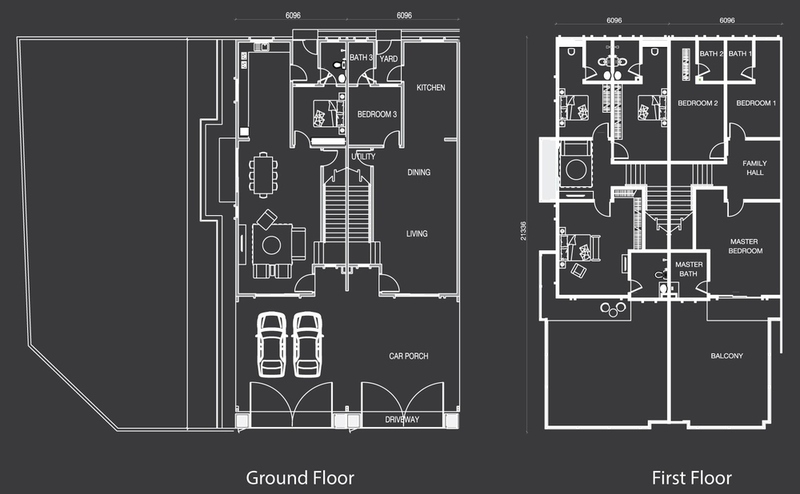 However, built-up for this type is much larger, at 2,170 sf. 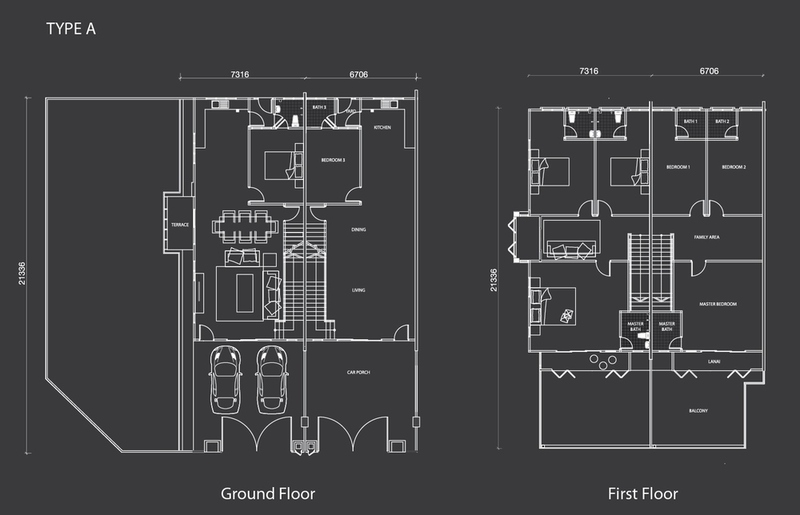 Additionally, there are the 2,774 sf to 2,822 sf double-storey units as well, with 4 bedrooms complemented by 4 bathrooms. 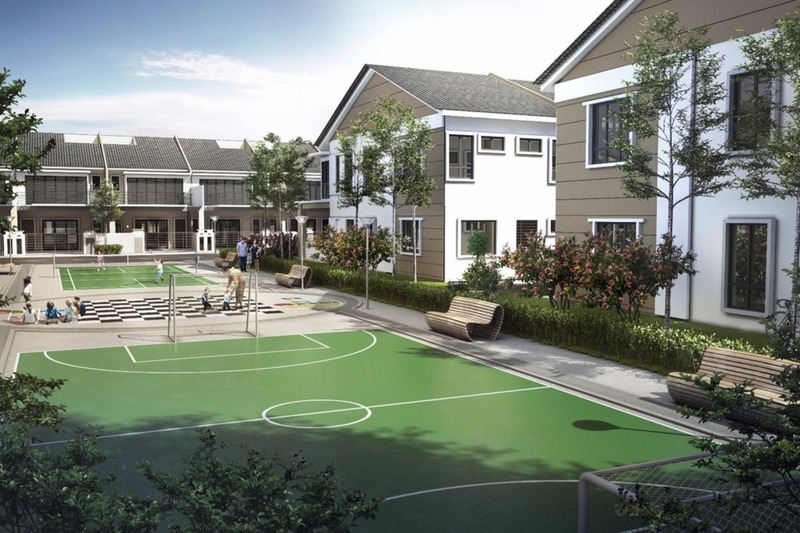 A wide range of facilities are also offered to residents of the gated and guarded community, all revolved around its outdoors theme. These include a jungle walk, board walk, reflexology path, bamboo walkway, family street, yoga hut, tone hut, as well as the Nada lawn, viewing deck, viewing tower and floating gazebo among others. 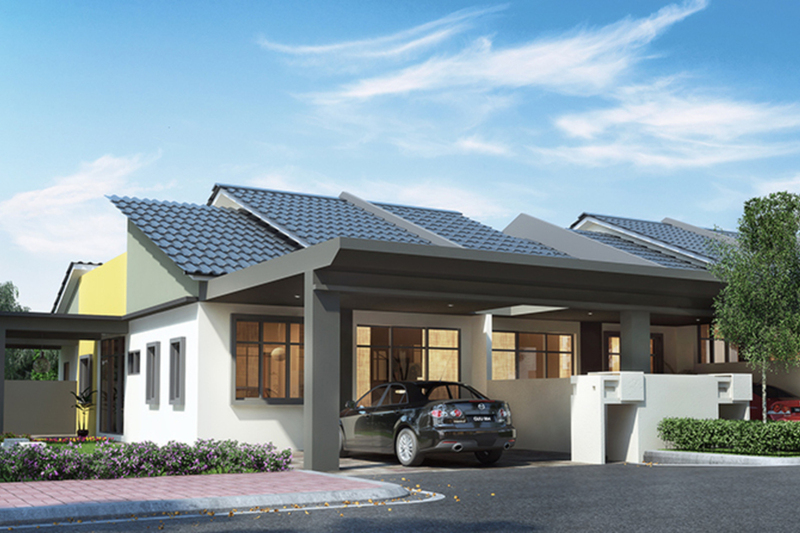 Given the spacious units and selection of facilities nestled in nature, it is surprising that the Nada Alam homes are only priced from RM378,100 upon their launch, albeit for the single-storey units. 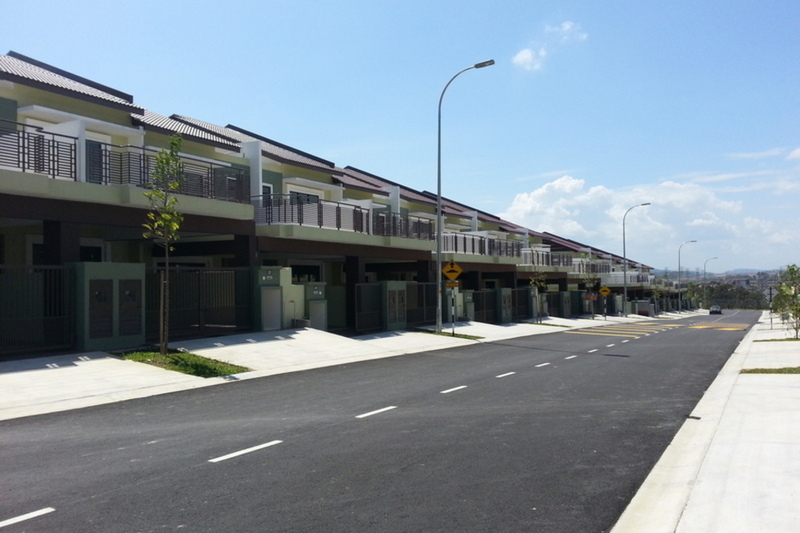 The garden homes are the higher-end of the units, with prices ranging between RM595,000 to RM890,000. 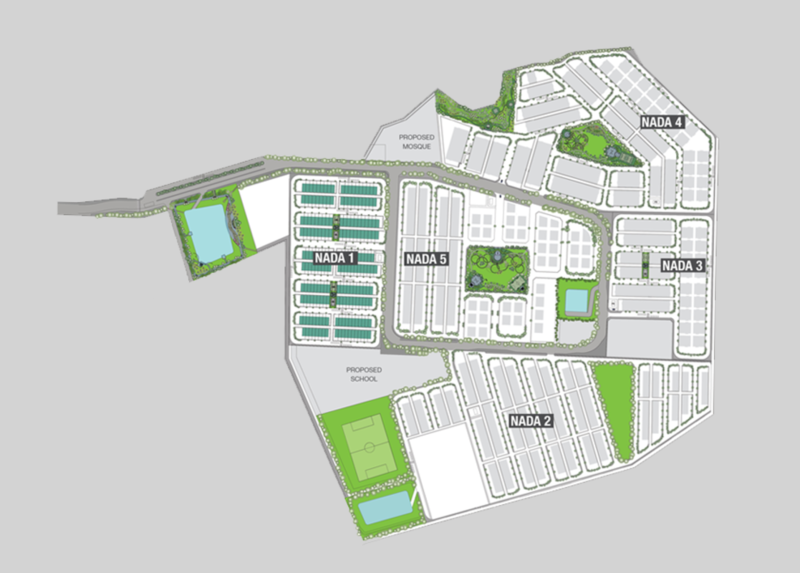 Nada Alam residents will have to take a short drive in order to reach amenities, with most conveniences being in the town centre of Nilai about 10 minutes from the neighbourhood. 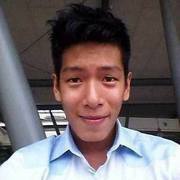 There, hypermarkets like a Tesco and Giant can be found while commercial lots house banks, clinics, eateries and so on. Nilai is also a town ideal for families, with a good choice of educational institutions and schools available, such as the Nilai International School, SMK Dato Mohd Said, and SK Dato Ahmad Manaf among others. 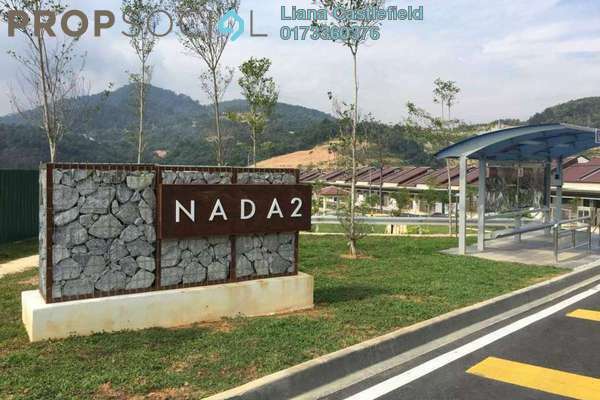 Nada Alam enjoys convenient access to the LEKAS highway, which provides a less congested alternate route to KL city centre. 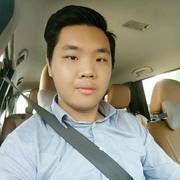 This is in addition to the North-South Expressway (NSE), which residents will have to drive through the Nilai town centre in order to access. Via either way, KL city is just about 50 minutes away, while Cyberjaya is about half the distance. 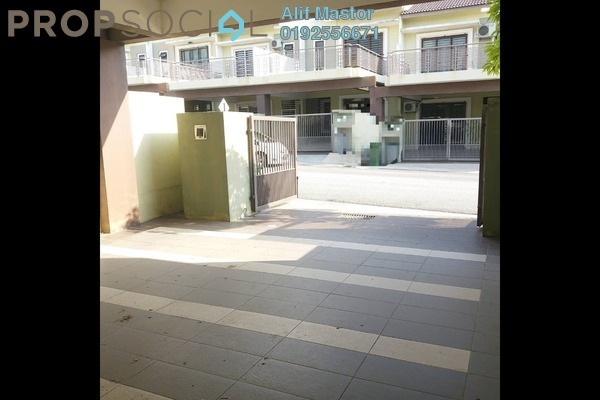 Landed property come with Rm300K++. But not a mature location. I would like to request for more information or a site viewing for the Nada 1 - Type A unit. Thank you. With PropSocial, everyone can now find their dream home. 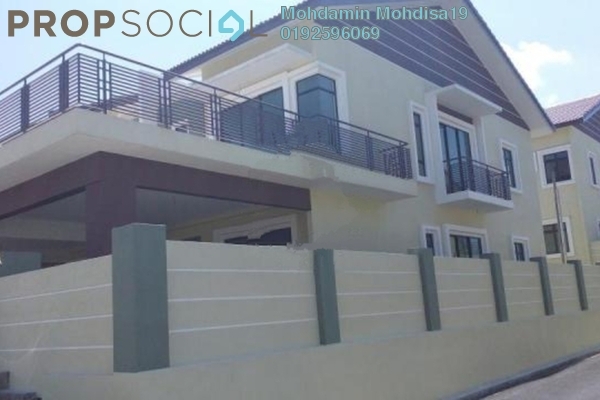 Looking to buy, sell or rent a home of Nada Alam? Fill in your details and we will get right back to you!